North Carolina’s recently passed anti-LGBT law caused the online payment firm PayPal to cancel the plans to open an operations center in Charlotte. The withdrawal of PayPal’s possible expansion plans to Charlotte, North California, could have provided a substantial amount of jobs. 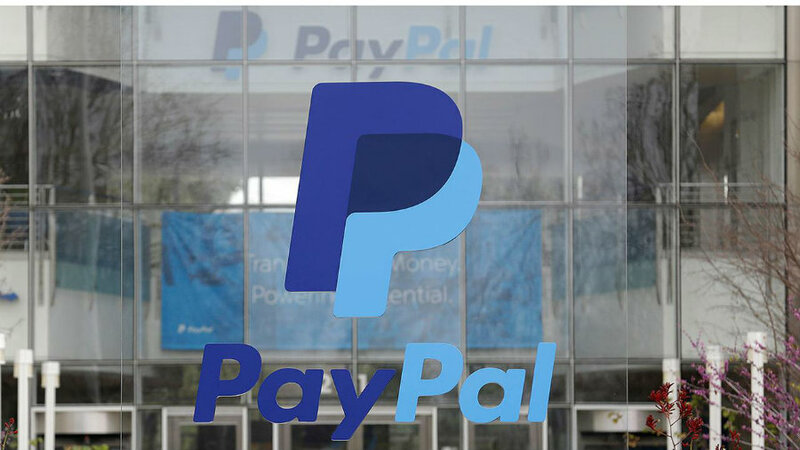 Yet the state’s acceptance of the anti-LGBT law apparently left North Carolina without PayPal’s support as the company stated a clash between both mission and culture. After the law was passed late last month, also known as the HB2, the CEO of PayPal Dan Schulman came on strong on his disapproval of the HB2 law and condemned it on a blog post. The CEO claims the law contradicts PayPal’s mission statement, as well as it continues further discrimination for LGBT groups. Schulman also said that cancelling the plans was a response to the contrast against PayPal’s values and principles. Thus, making it impossible for the company to invest in opening a global operations center in a state that contradicts its core ethics. Considering the outstanding increase in social movements supporting LGBT equality in the United States over the past decade, it seems as if lawmakers continue to disapprove LGBT rights, to their own misfortune. And North Carolina’s recent support for the HB2 law not only resulted in criticism nationwide, but also prevented the online payment company giant to set up an operations center in Charlotte. Unfortunately enough for North Carolina, the company’s senior VP of global communications had already expressed his enthusiasm for the new project. And so, the economic boost expected for the Mecklenburg County in Charlotte will regrettably have to wait for the state to withdraw the law. Looking at the bright side for PayPal however, the bill’s passing in North Carolina came in perfect timing, as the company hadn’t made any initial investment or commitment. If the anti-LGBT, or HB2 law had waited more time to be passed in North Carolina, PayPal would’ve invested what can be described as too much for it to back down on the project. The online payment company would’ve spent over $3.6 million in Mecklenburg County in order to develop a global operations center, said the report from the state’s Economic Development Partnership. And tragically for the state, the expected payroll impact could’ve reached up to $20 million each year in Mecklenburg County in Charlotte, N.C.
Now, the company is set not only in finding another location for the operations center, but also to make the state repeal the HB2 law. According to the Huffington Post, leaders of giant companies nationwide have already signed for the repealing of the anti-LGBT law passed late in March in North Carolina.